It all started with the dress. 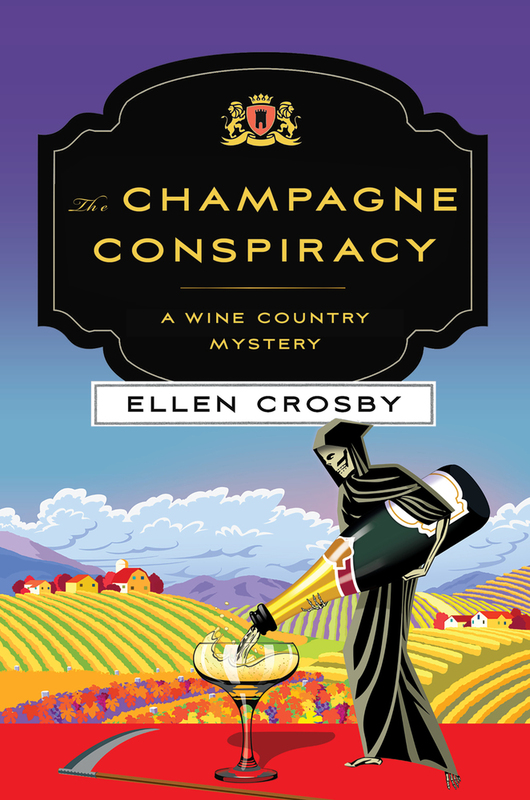 ELLEN CROSBY is the author of the Virginia wine country mystery series, which began with The Merlot Murders. She has also written a mystery series featuring international photojournalist Sophie Medina, and Moscow Nights, a standalone. Previously she was a freelance reporter for The Washington Post, Moscow correspondent for ABC News Radio, and an economist at the U.S. Senate. Learn more about her at www.ellencrosby.com, on Facebook at EllenCrosbyBooks, and on Twitter at @ellencrosby.